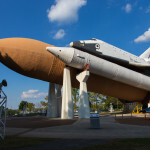 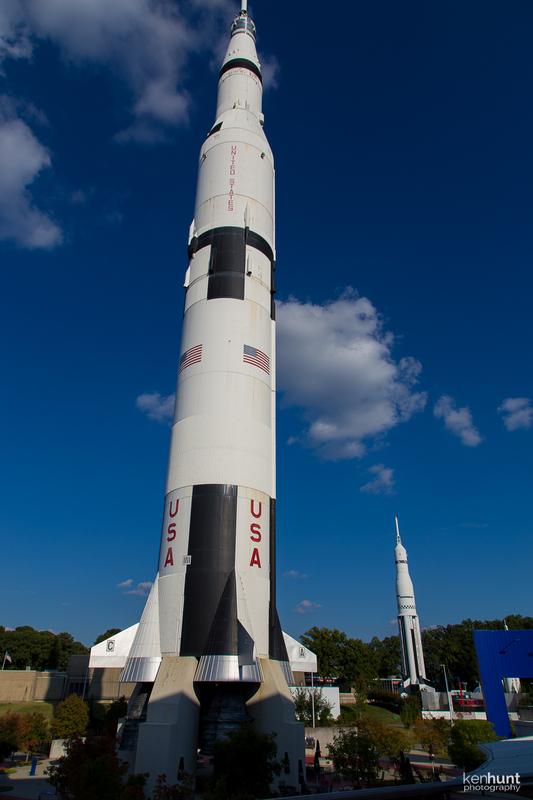 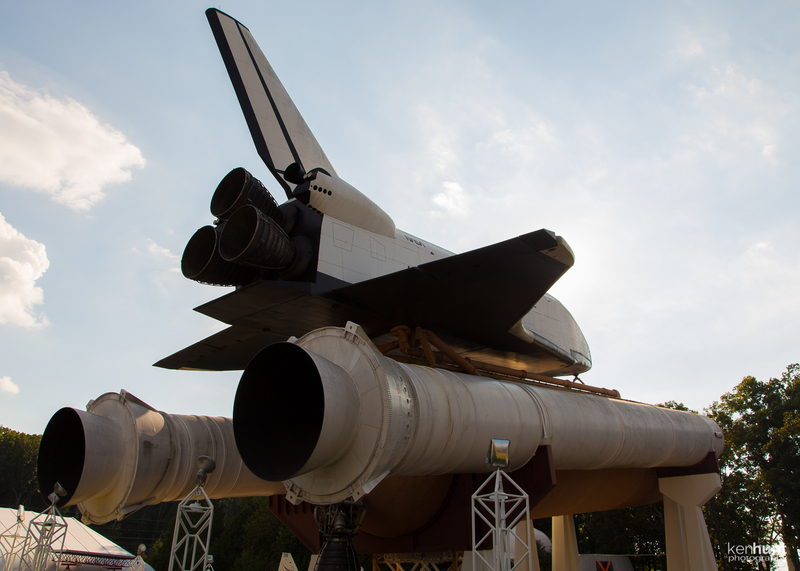 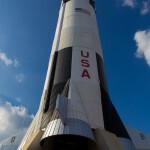 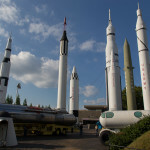 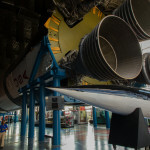 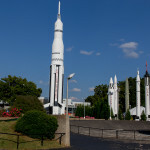 Huntsville, the Rocket City, is home to the U.S. Space and Rocket Center, one of the largest museums in the world devoted to manned space flight and space exploration. 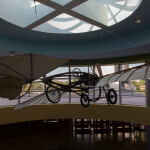 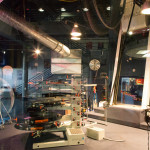 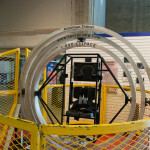 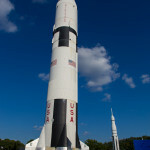 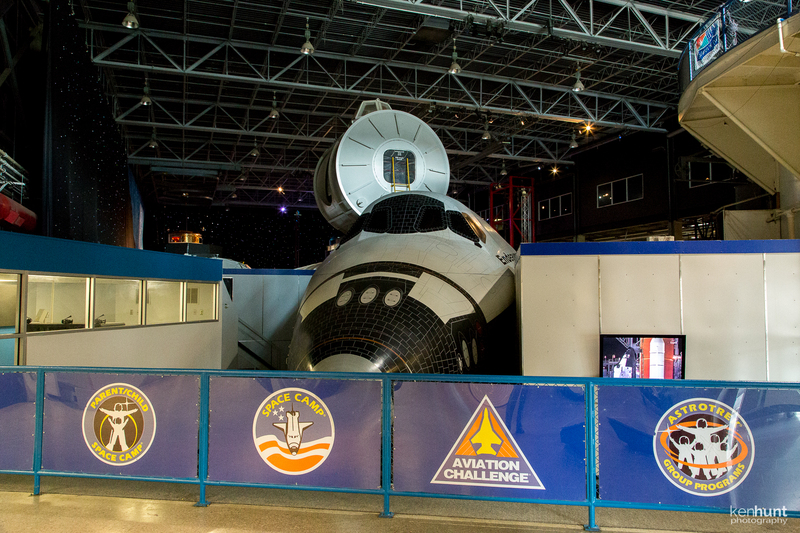 In addition to the museum, the center is also home to Space Camp and Aviation Challenge. 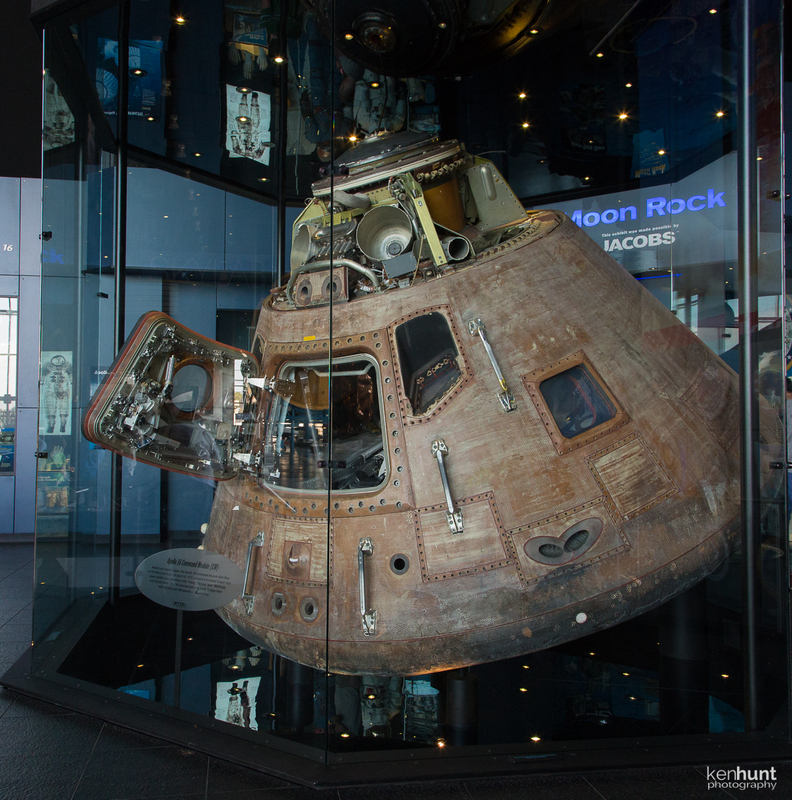 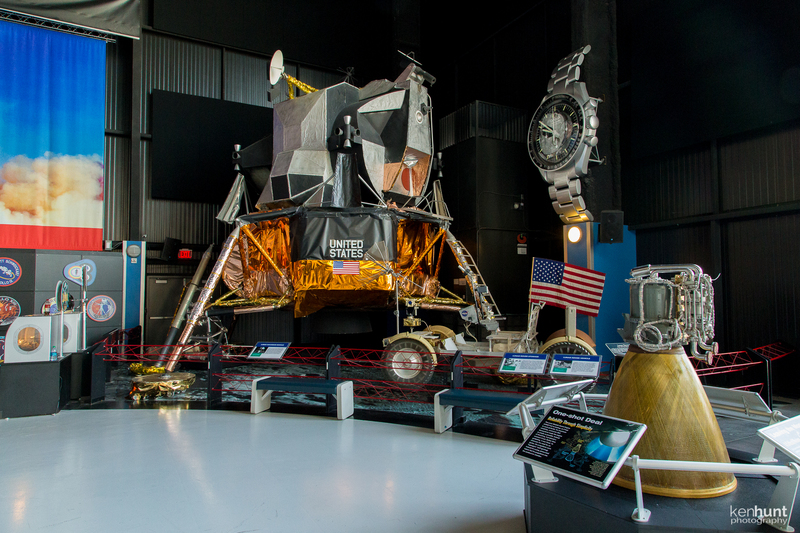 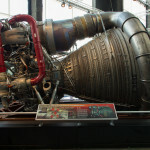 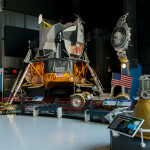 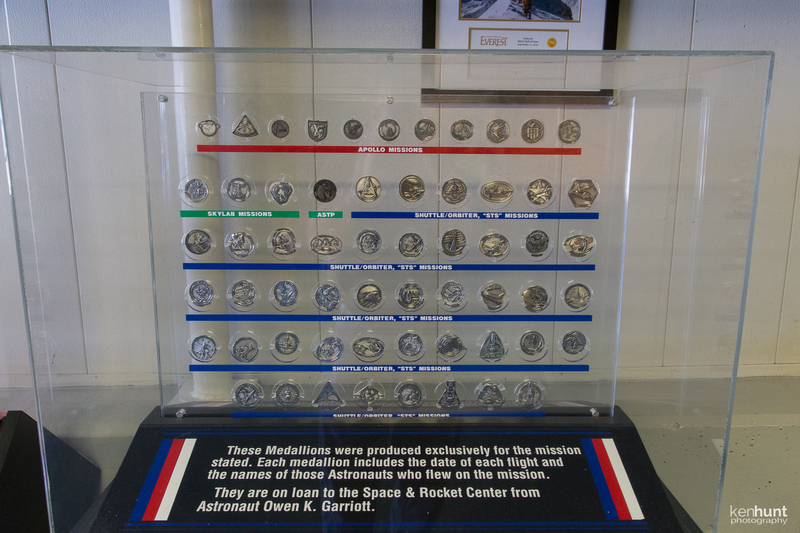 The museum, an affiliate of the Smithsonian Institute, contains mock-ups, prototypes, and actual space mission hardware from various stages of man’s exploration of space, including extensive Apollo and Space Shuttle program artifacts. 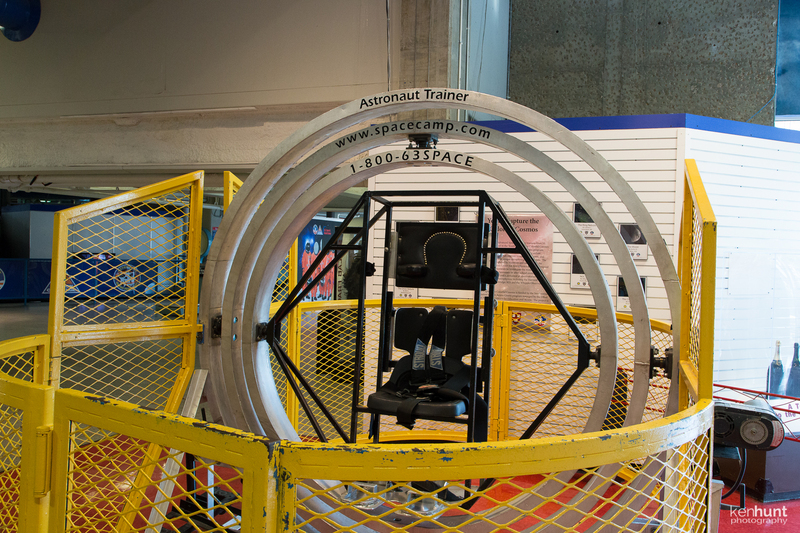 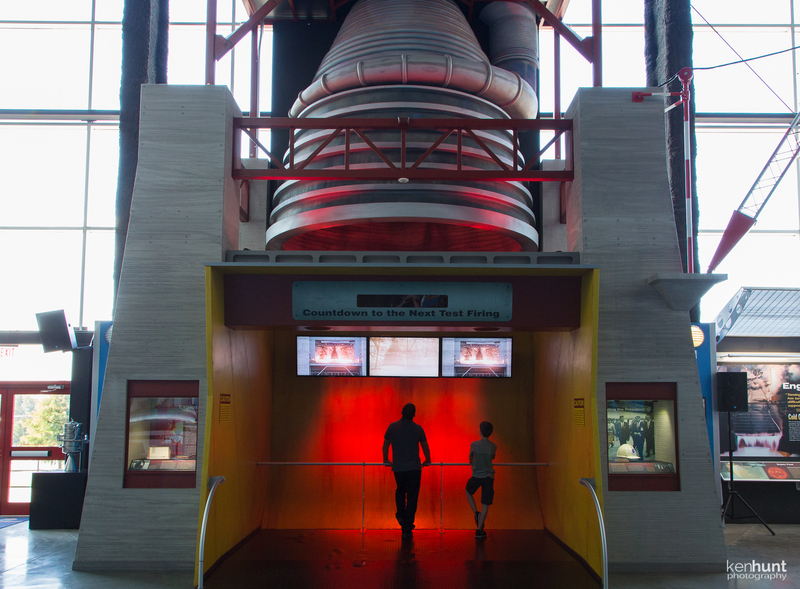 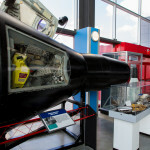 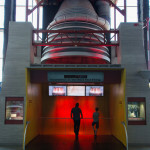 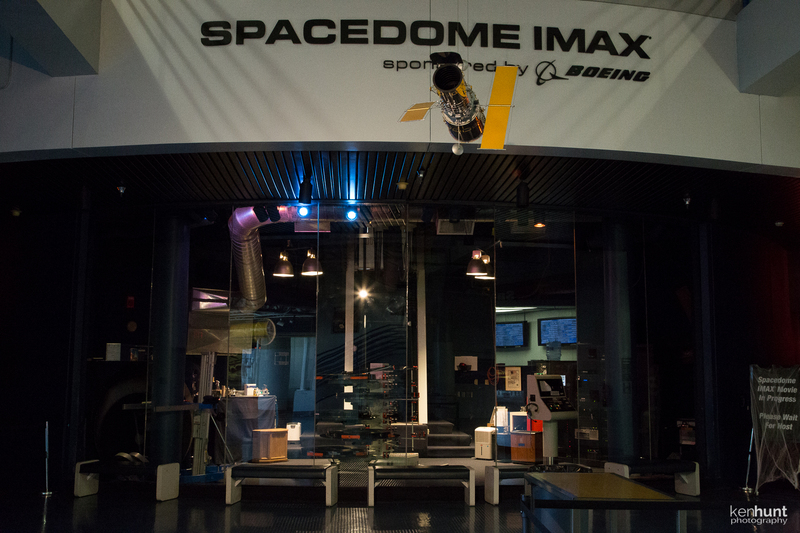 Displays in the museum include rockets, engines, spacecraft, motion simulators and several interactive exhibits. 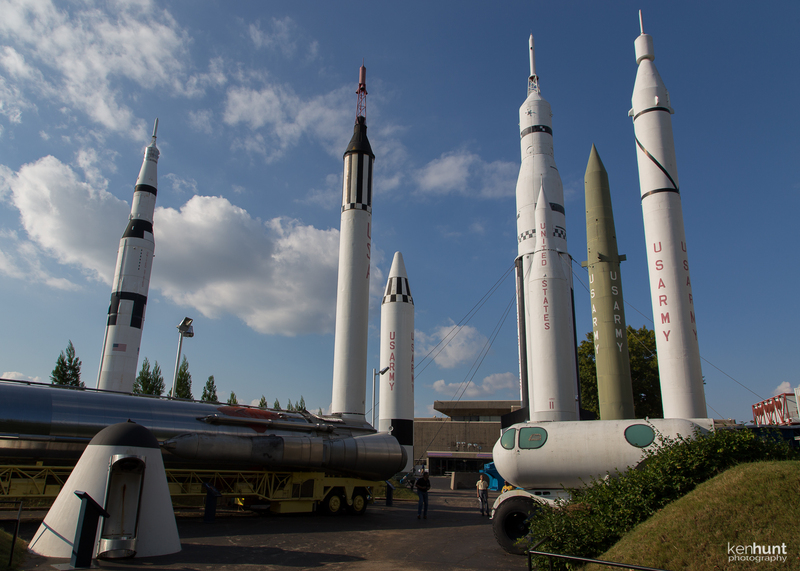 Consider the U.S. Space and Rocket Center a required visit for anyone with an interest in science and engineering, as well as a spark for the imagination of formative young minds. 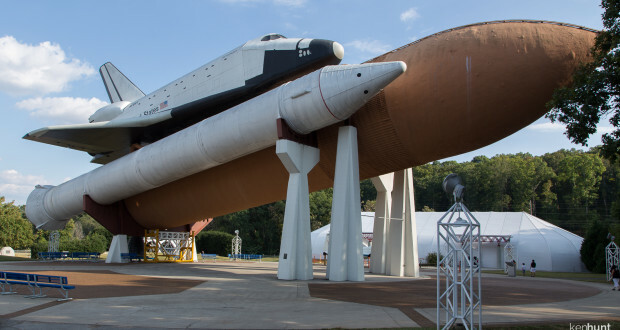 I wonder how many engineers in Huntsville began their career paths based on childhood visits to the U.S. Space and Rocket Center? 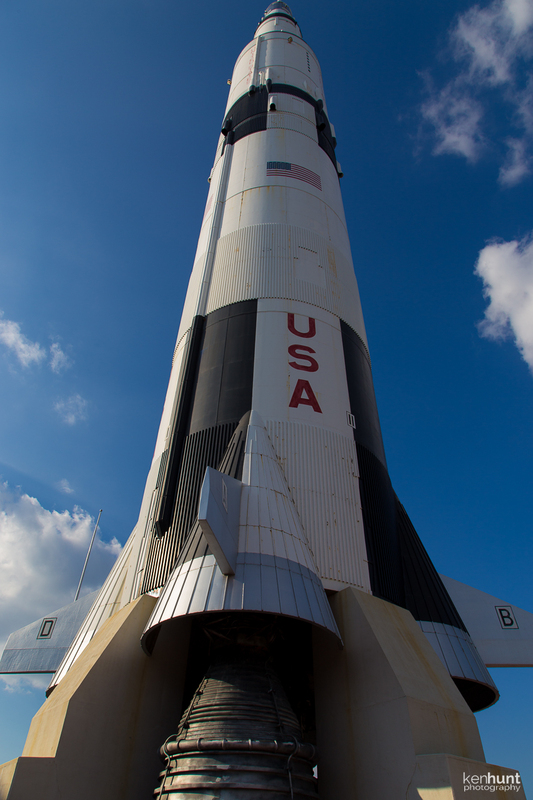 When allowed (based on Arsenal and NASA restrictions), tour buses are available to guests onto Redstone Arsenal for a look at portions of NASA’s Marshall Space Flight Center. 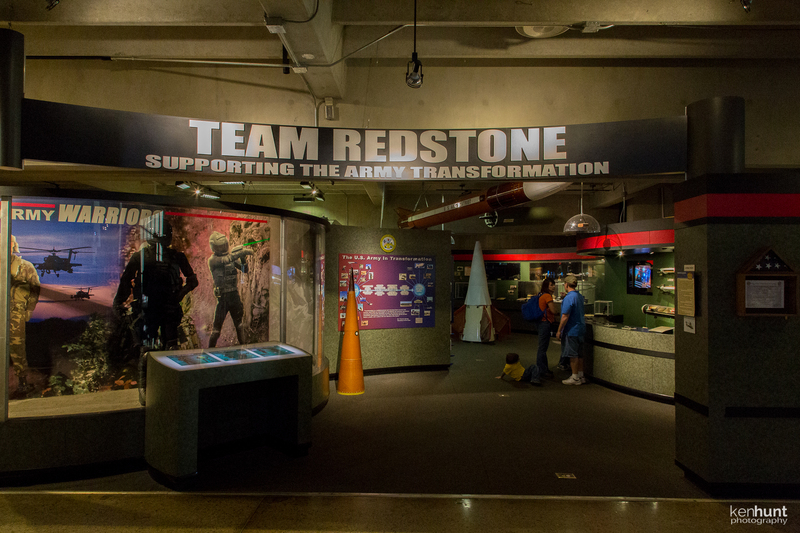 Of course, Redstone Arsenal is where much of the technology on display was designed. 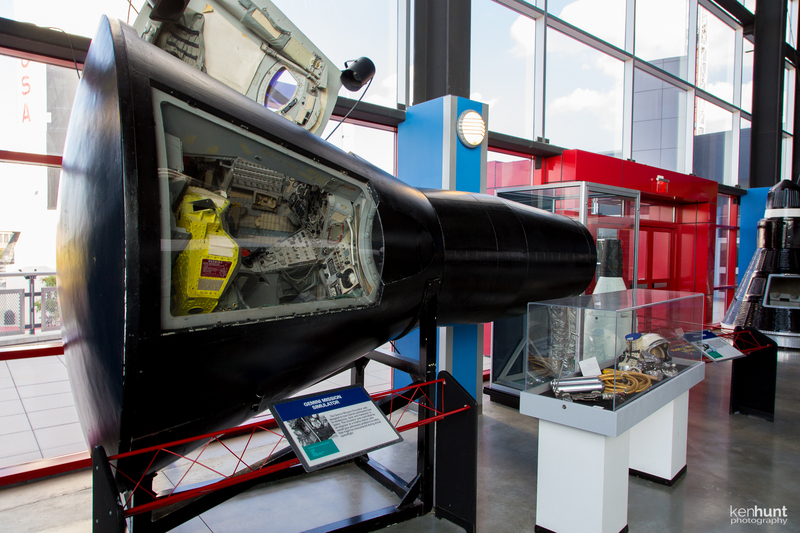 One of the newest additions to the museum is the Davidson Center for Space Exploration, named after Auburn graduate Julian Davidson. 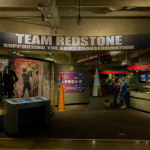 Davidson led the Army’s ballistic missile defense program and later founded Huntsville’s Davidson Technologies, a major employer in the area. 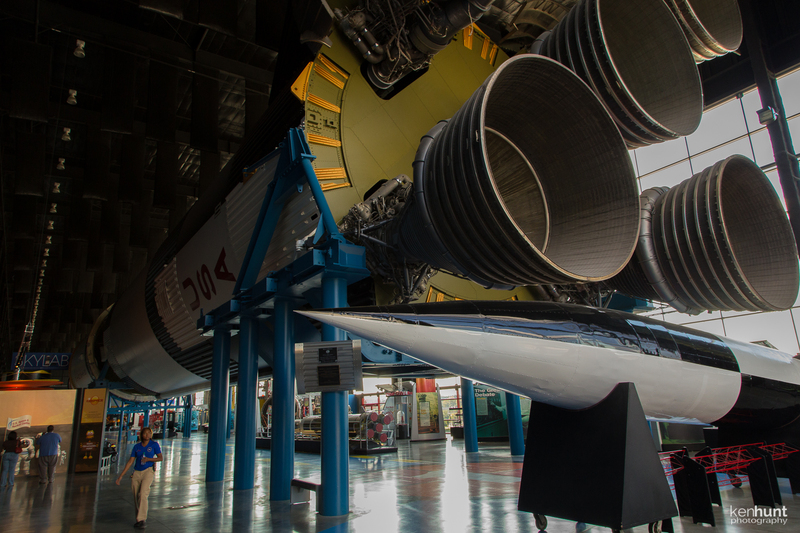 Housed in a 476 foot long hall, the centerpiece for the Davidson Center is one of the last three remaining Saturn V rockets, the vehicle that carried man to the moon. 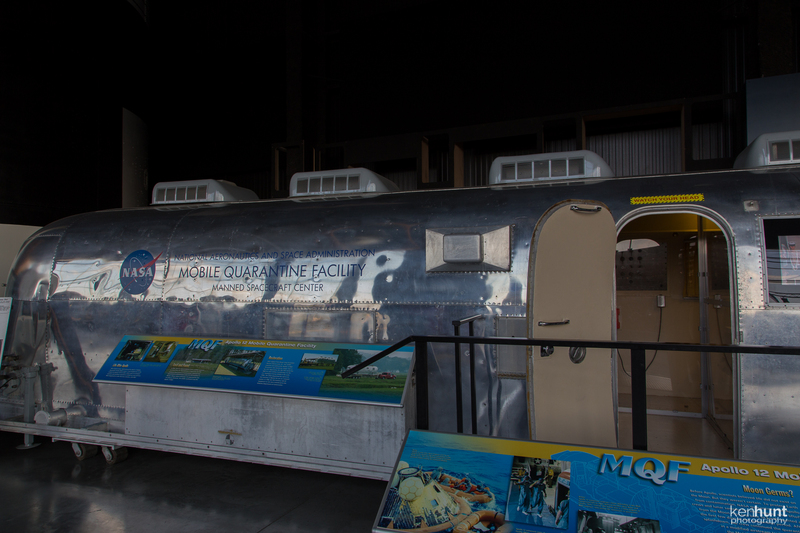 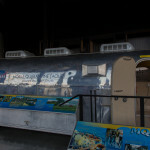 The center also contains many informational exhibits from the Mercury days and up. 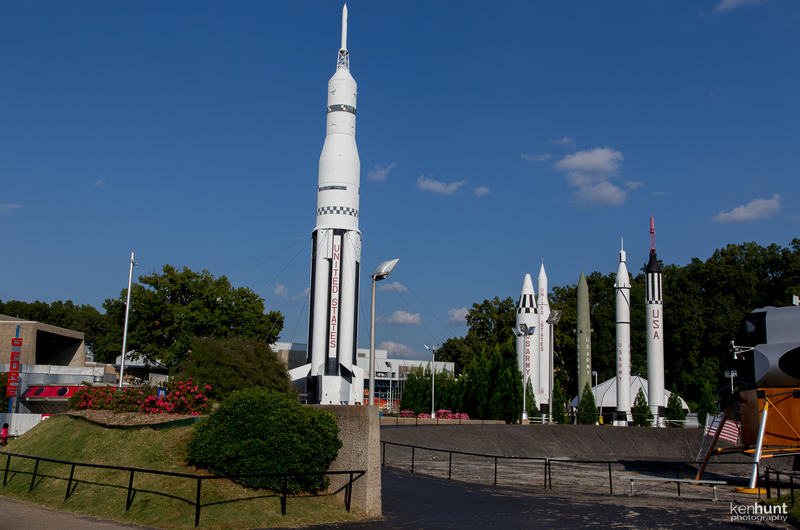 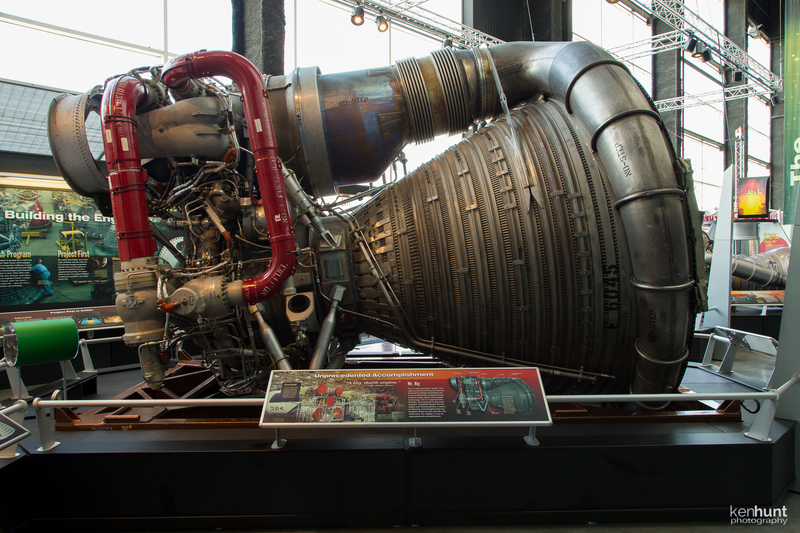 In addition to the science and technology exhibits, the U.S. Space and Rocket Center also features rotating exhibits from other museums. 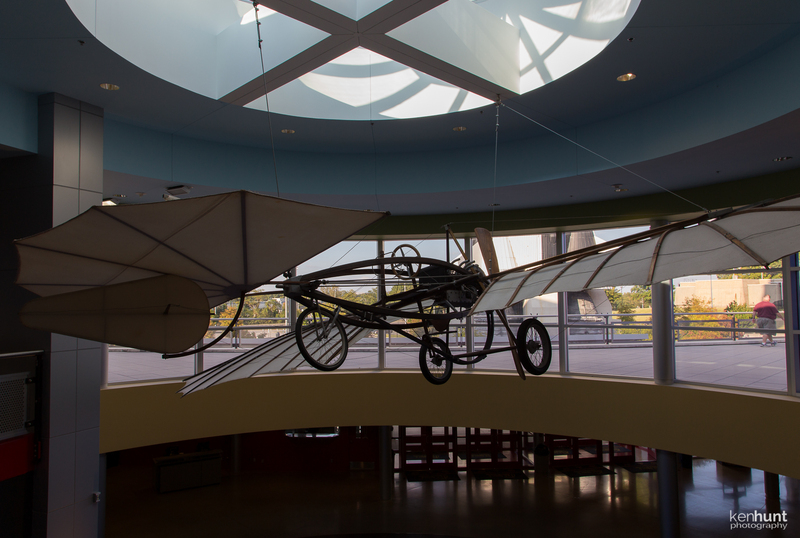 Currently, they’re featuring the traveling exhibit “Da Vinci: The Genius”, a look at one of the world’s most influential and prolific renaissance men. 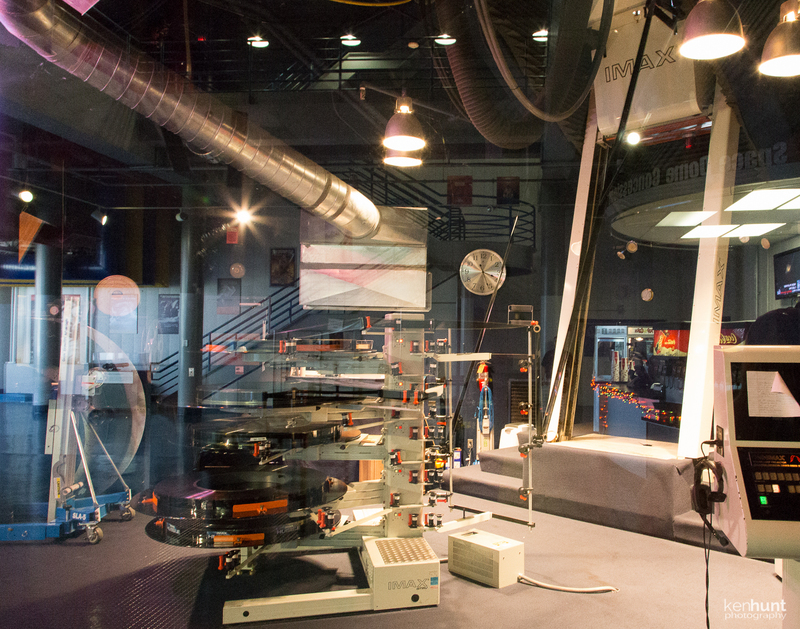 Learn about this amazing artist, scientist, sculptor and philosopher through the exhibits and the lectures scheduled throughout the exhibit’s stay, which ends March 2, 2014. 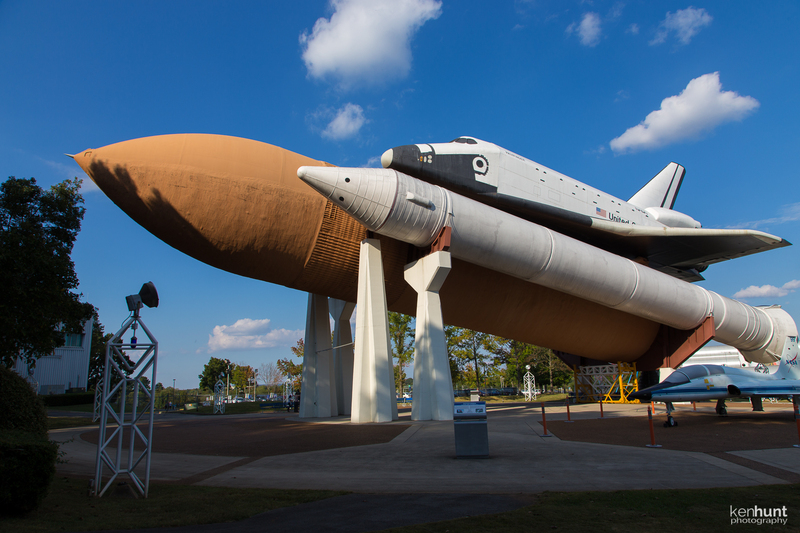 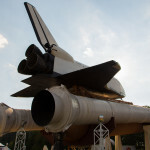 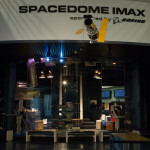 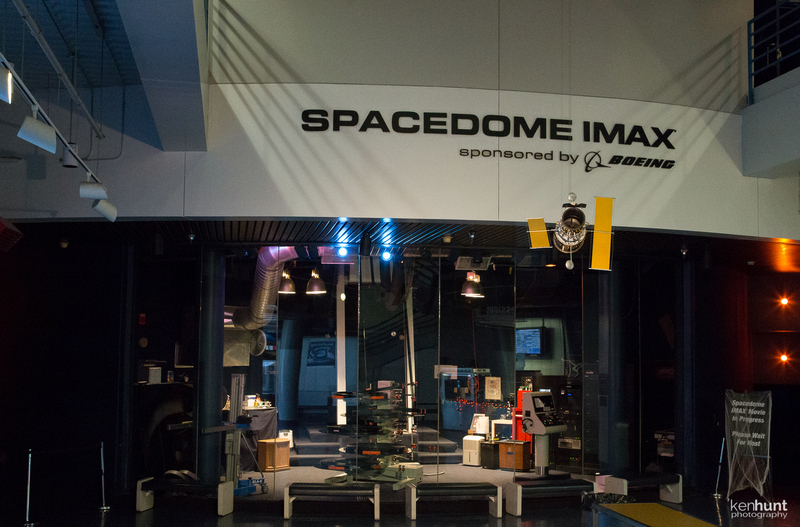 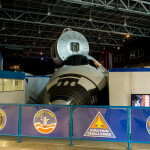 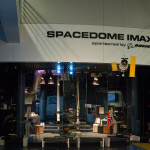 Huntsville residents may not realize that they can purchase the Enterprise Family Membership, which entitles them to unlimited free admission to the museum for two adults and up to four children, reduced ticket prices for the Spacedome IMAX theater, quarterly newsletters, half-price discounts for up to four guests, and more! 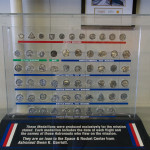 All for only $140.00! 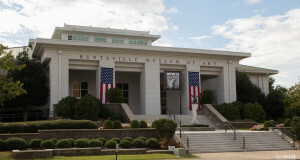 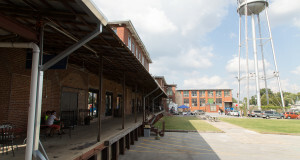 Open 7 days a week, 9 a.m. – 5 p.m.